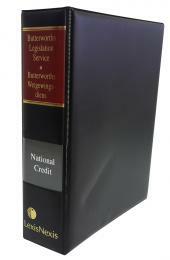 All retailers are, on request by a consumer, required to present a copy or summary of the Code (clause 5.1.4 of the Consumer Goods and Services Industry Code.) 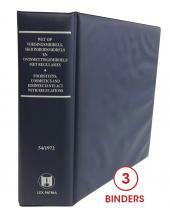 LexisNexis has exclusive right to publish this Code. 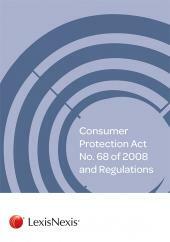 Available in a convenient A5 format together with all relevant extracts from the Consumer Protection Act.